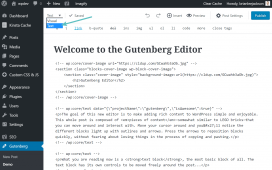 We knew WordPress as that platform in which making a blog was super easy! 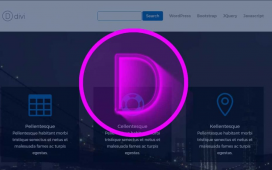 However, WordPress is much more than that, it is a very powerful, intuitive and highly customizable content manager whatever your goal on the internet: whether you have a business, an informative, personal page, whatever! 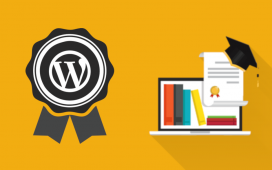 So if you want to know why use WordPress for your business, or if you want to show this to your client to finish convincing, we give you a list of very good reasons. WordPress is very simple for any user, even for those who are learning to surf the web, open profiles on platforms and Social Networks, etc. But above all, the great advantage is that it’s easy for those who create content. This is because WP is a CMS, a Content Management System. 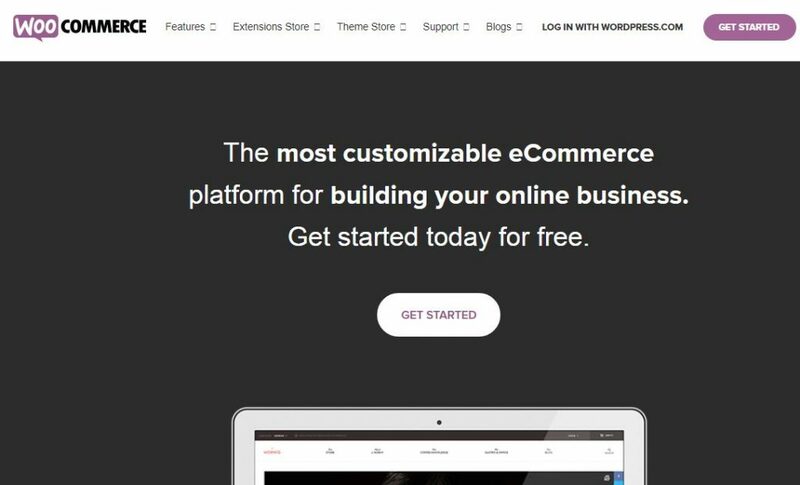 This allows you to create a web page from scratch, adding everything you need, from the most basic such as links, videos, images, plugins and other elements to unleash your imagination (and business goals!). 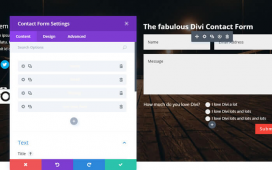 Easy: If you know how to use Word, you will know how to use this CMS. The control panel (dashboard) is quite intuitive, you can easily know where everything is, what functions you have available, etc. The great thing, besides, is that with each update WordPress makes things easier for us: just by putting the link we can add YouTube videos, Instagram, Tweets, SoundCloud files, etc. no need for other steps. 3. Get your blog fast! The purpose of a blog on a website is not just to write articles for your online community. Things have changed and in every marketing strategy, the content is king. If your business goal on your website is to generate sales, the first way is to start generating visits to it. 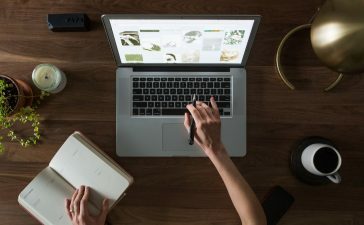 How do you connect sales with a blog? First of all, generate a post with the right keywords and built according to SEO will help in the positioning of your website and therefore sales possibilities. 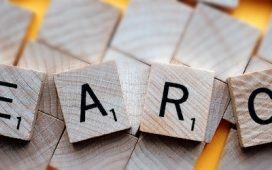 Second, inbound marketing is about selling without being aggressive, providing the user with attractive information that helps you convert (readers into customers). In addition, generating content for your blog allows the audience to know how you think, position yourself as an authority on a topic, build trust and empathy among the audience, in short, get to know you. Are you already convinced that you need a blog? 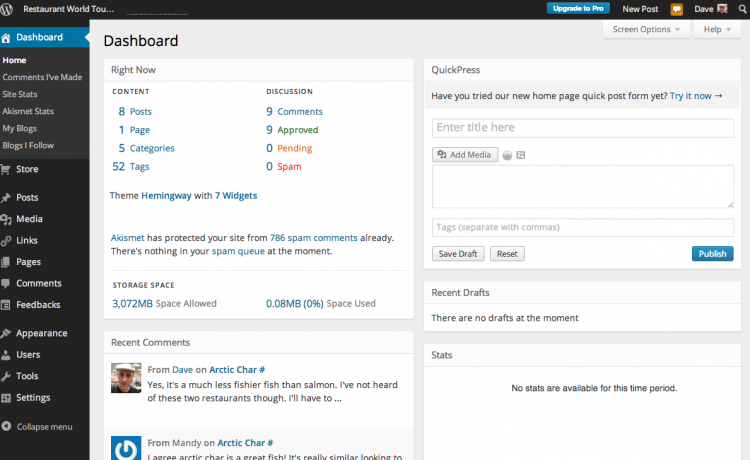 WordPress allows you to customize your website with your themes, and at the same time customize the themes! There are literally thousands of topics that you can choose to make your website look like you need it and meet your goals. 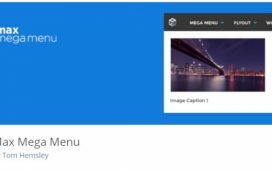 You can change the layout of the elements, colors, background, images, place your logo, a slider, etc. without needing code skills. Another advantage of the issues is that they work independently of the web. If you need to change the appearance of it or change the subject, you should not change domain or host or lose the information you already have. 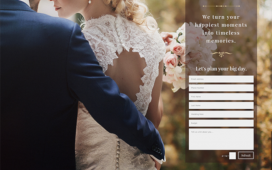 The two most famous theme banks are Themeforest and Elegant Themes. 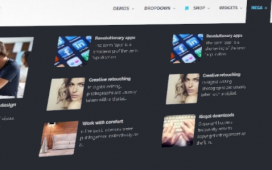 In them, you will find free themes and high-level themes that are paid, the Premium. 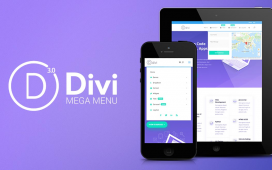 Investing in them -for example, a subject such as Divi- is a good idea, since they are constantly updated, offer increasingly more customizable elements, more security, and more than 120 “child” topics or sub-themes. Plugins are like apps, simple programs that allow you to add functions to your WordPress without the need to know how to program. 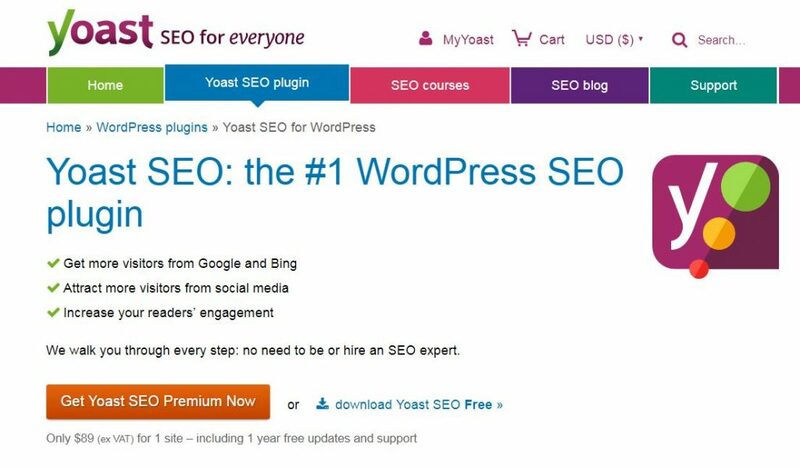 For example, Yoast’s plugin helps enormously to adapt blog entries to SEO guidelines, so that your publications are as effective as possible. 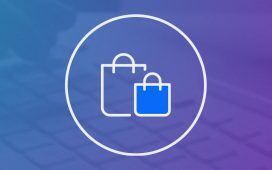 There are plugins for payments with platforms like PayPal so that you can sell from your website, among many others. 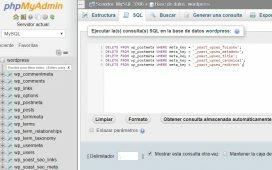 The installation of the plugins is very simple and their updates add performance improvements, more functions, etc. Of course, ask an expert to verify that the plugins are not slowing down your website or having compatibility problems. Well combined, they can take your website to levels you can not imagine. The traffic to web pages is increasing from mobile devices, but it’s certainly happened that you enter a web from your mobile and you have to zoom in because you can’t read. Terrible, isn’t it? Nobody wants to enter a web like that. That’s why the responsive design is born, that is, you can see everything right on the web, and then on the mobile, it adapts for a good navigation. Most WordPress themes eliminate the worry of having to adapt the web to mobile, so we crossed that off the list. 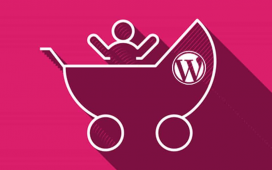 The programming that makes up WordPress is increasingly adapted to search engines, like plugins like Yoast (which we mentioned before) or Google XML Sitemaps. Why is SEO (Search Engine Optimization) important? Because it helps your website to position itself in the hot zone of search results, that is, in the first positions. How many times do you get to the second page of the results of Google and enter a website there? It’s not very often, surely. Optimal, well-managed SEO (well-identified images, an adequate number of keywords, correct web description, appropriate links) will allow your website to position itself in the top positions and give you more conversion possibilities (subscriptions, sales, whatever you need ). This CMS is a platform that allows you to generate income in many ways. 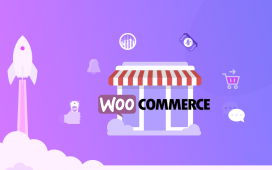 You can sell advertising spaces, offer subscription services, exclusive access, place tables of services and prices, install payment gateways or have plugins to make an e-commerce, the most popular is Woocommerce. You can save time and money thanks to the ease of use of WordPress, since you don’t need to contact a specialist every time you want to make a change, add content, schedule posts, handle comments, etc. 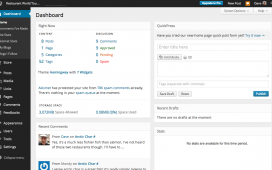 WordPress is updated as a platform, plugins, and themes as well. 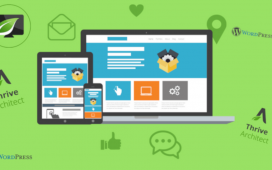 Each new version will improve the performance of your website, add features and allow you to continue advancing with the advances in the digital world. Do you follow me? WordPress web pages will always be scalable, grow as your project grows and can always be more powerful, better designed, you can always improve it. For you, for your business and for your customers, WordPress is an excellent option to consider. You dare?